Ever wanted a fresh new look in your home or office? 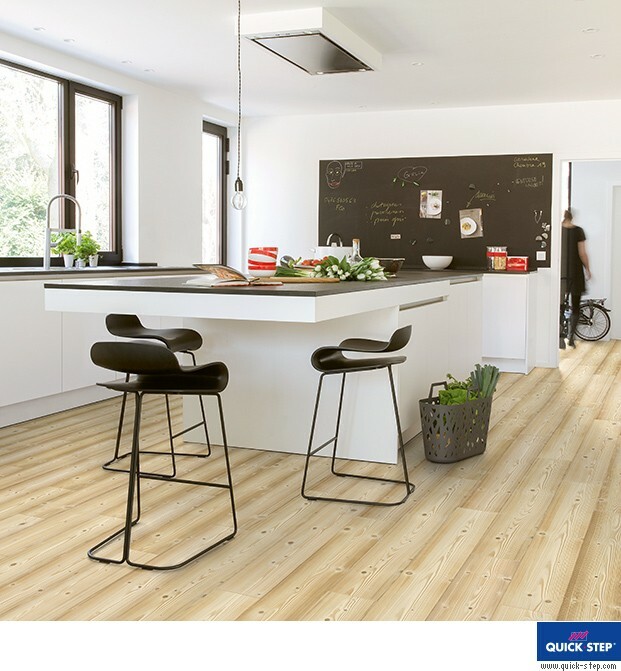 Get an instant makeover in any room with the Quick-Step Impressive Ultra Natural Pine Laminate Flooring. 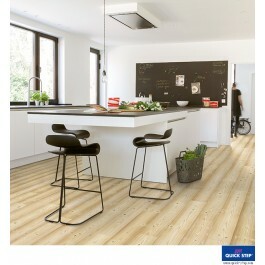 The vibrant wood effect planks are made from the finest material and are built to last. Enjoy the flooring for longer with a 25 year warranty, and in the bathroom take advantage of a 10 year water warranty*. 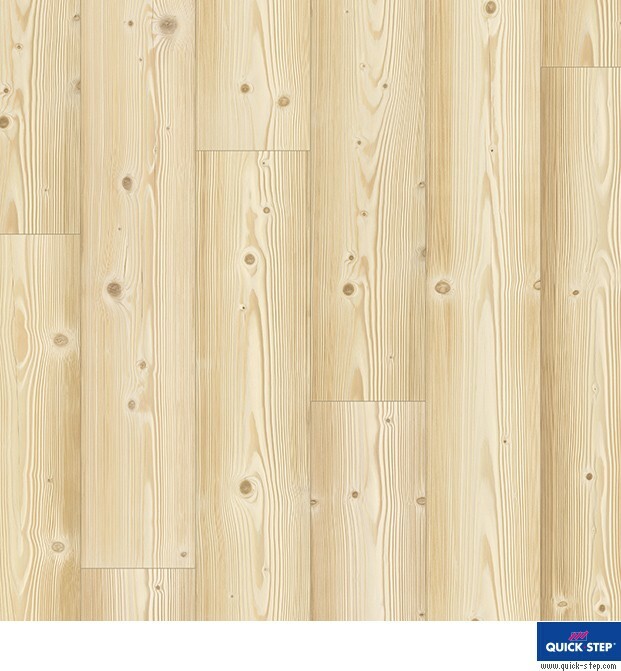 Order your Quick-Step Impressive Ultra Natural Pine Laminate Flooring today.